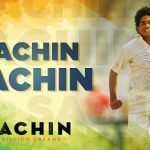 Despite being a docu-drama, Sachin A Billion Dreams witnessed much audience in theaters over the weekend and still heading on a decent note in weekdays. 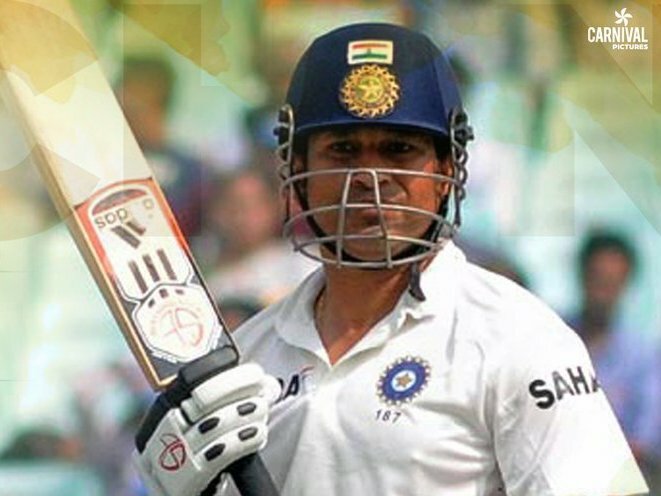 Biopic of god of cricket Sachin Tendulkar, was released with huge craze among fans as well as audience and received favorable response from them. 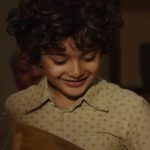 James Erskine’s directorial opened up on an excellent note and registered the seventh highest opening of the year in Hindi cinema. 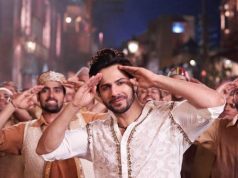 It did the business of 28.05 crores in the opening weekend, that included 8.60 crores of Friday, 9.20 crores of Saturday and 10.25 crores of Sunday from 2400 screens (including Hindi, Telugu, Tamil, Marathi and English languages). 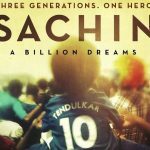 Now Sachin A Billion Dreams is running weekdays and asusual getting lesser footfalls in theaters than weekend. On Monday with around 49% of drop, the movie managed to collect the amount of 4.20 crores. 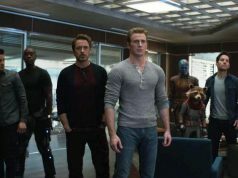 Then with further dip, it added the amount of 3.50 crores to it’s account on Tuesday. On the next day i.e. 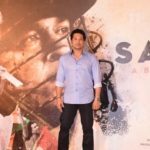 Wednesday, Sachin A Billion Dreams recorded more drop and collected the amount of 3.05 crores, to raise it’s 6 days total collection to 38.80 crores on domestic box office. The movie is expected to rake around 41 crores by this week, which is excellent for a docu-drama. 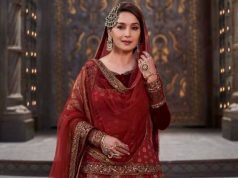 Already existing movies like Half Girlfriend, Hindi Medium and Baahubali 2 are still have enough hold over the audience, even though docu-drama Sachin A Billion Dreams got succeed to attract audience toward theaters.